The beautiful live-recorded ‘Float‘ is a soothing three-minute piece of beachy synths and birds calling with gently breaking waves. There are no drums, but a subtle sense of movement still carries you out to sea. 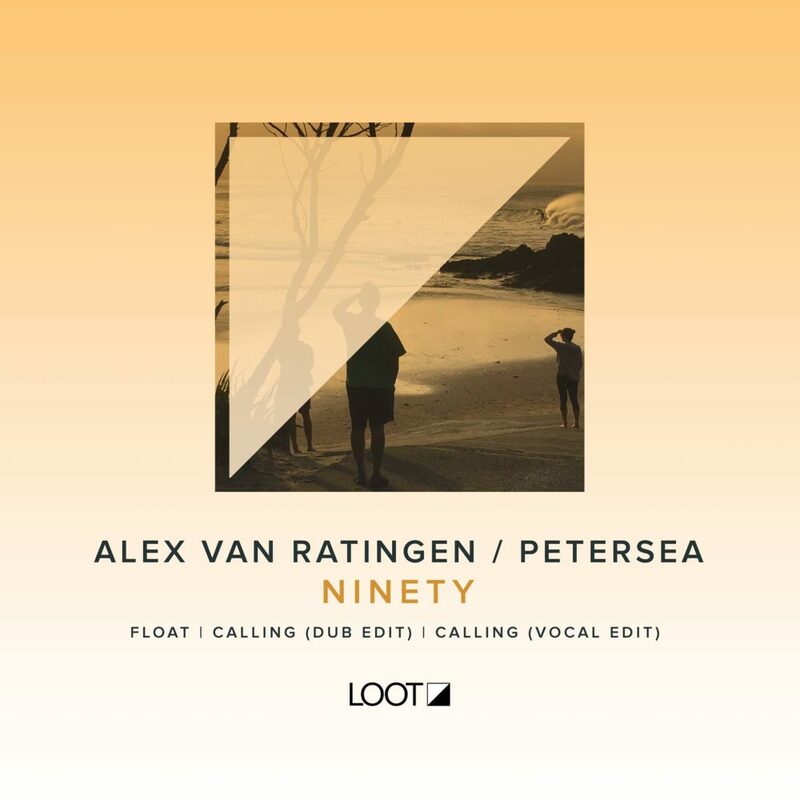 Then comes “Calling (Dub Edit)“, a deep techno track with bottomless kicks and a warm dub vibe blended with PeterSea’s vocals. Somber chords are draped over the top and as things progress, the energy levels rise with well-sculpted synths shape-shifting as you go. Its intimate sounds are perfect for getting the dance floor locked into a groove. “Calling (Vocal Edit)” features the distant, powerful vocals of PeterSea, adding a sense of romance and love-struck pain that makes the track all the more emotive and resonant. The dance groove is there, calling us in with the power and inner-sense of dreams and memories.